Wooden Hand-carved Hans Jhoola/ Swing - Royal Rajasthani Wooden Hand-carved Hans Jhoola. 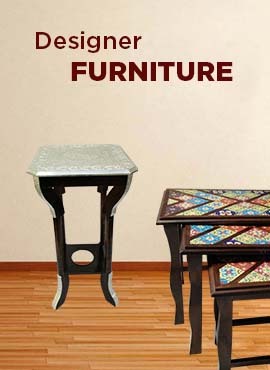 Individually designed and crafted by Jodhpur's creative craftsmen. Each Jhoola depending upon intricate art done brings a decor to whole environment. It has height of 210 cm, Width 280 cm and Depth 80 cm. Full assembly weighs close to 250 Kg. Brass chain and swing are main attraction which are used for sitting.